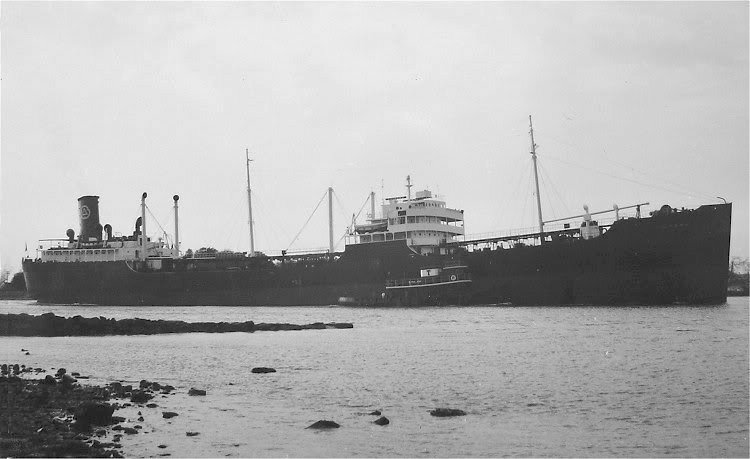 Laid down, as SS Samoset, a Maritime Commission type (T3-S-A1) tanker hull, under Maritime Commission contract (MC hull 516) at Bethlehem Steel Shipbuilding, Sparrows Point, MD. 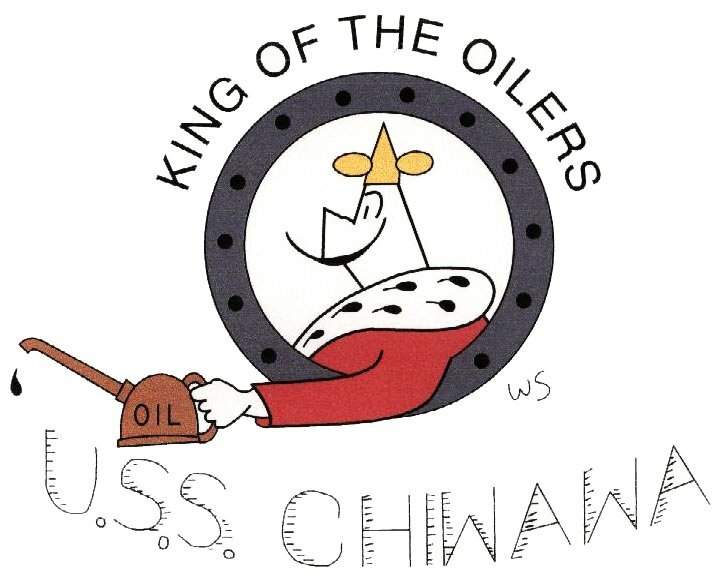 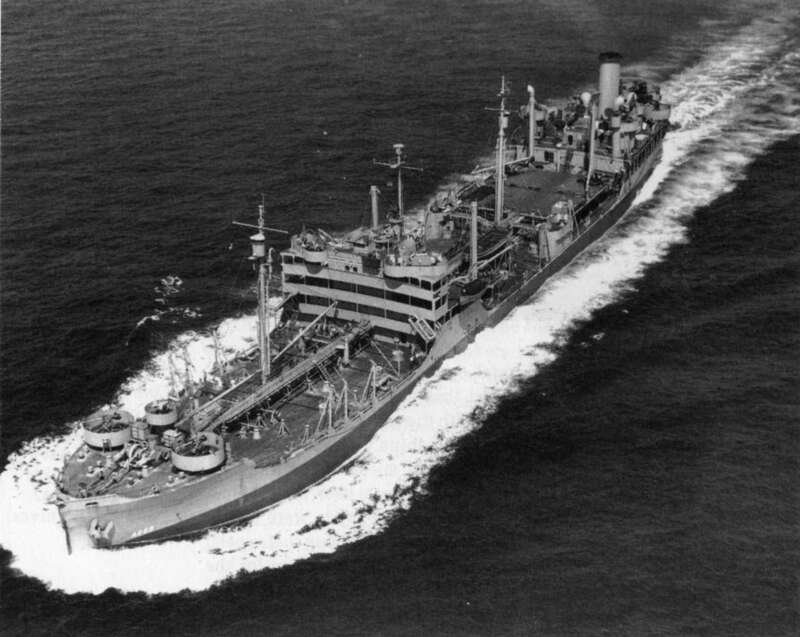 Resold, 1 February 1947, to American Ship Building Corp., Lorain, OH. 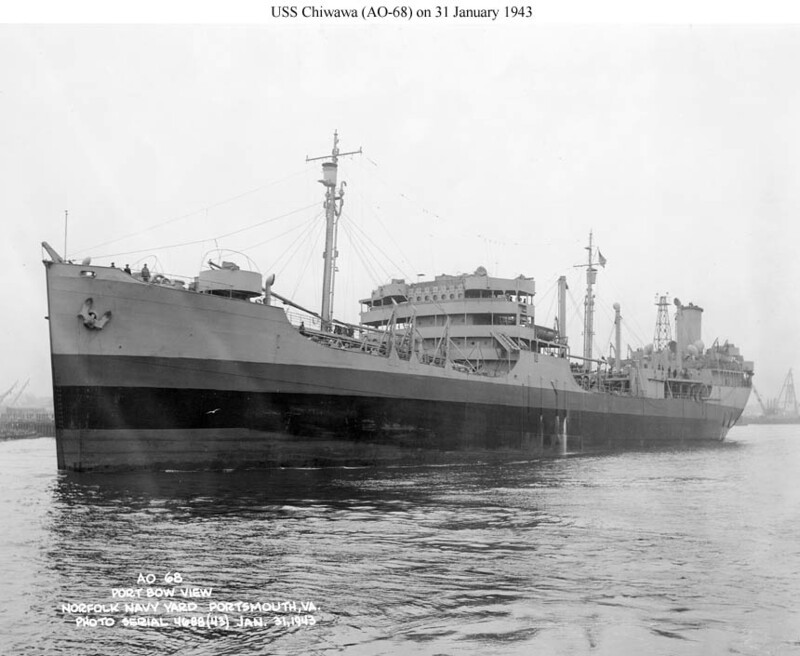 105k USS Chiwawa (AO-68) near the Norfolk Navy Yard, 31 January 1943. 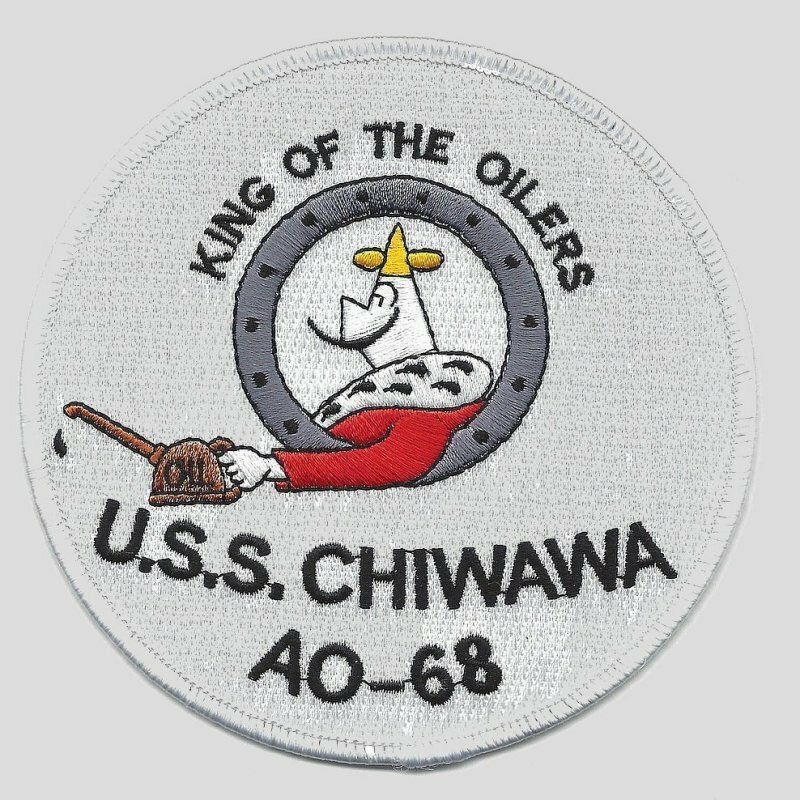 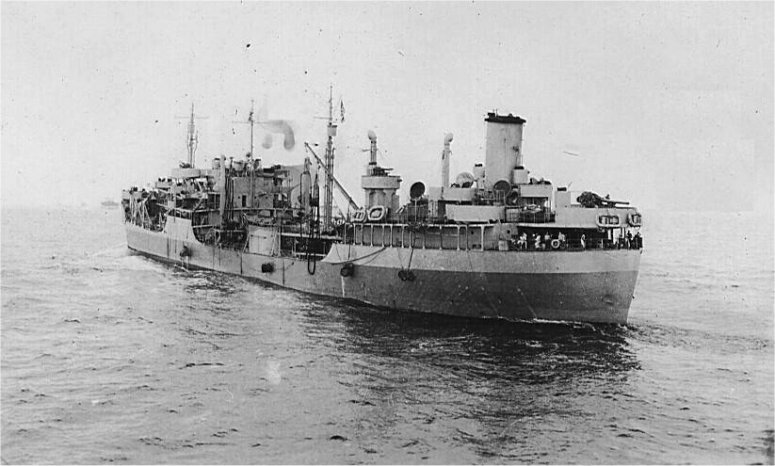 119k USS Chiwawa (AO-68) under way, date and location unknown. 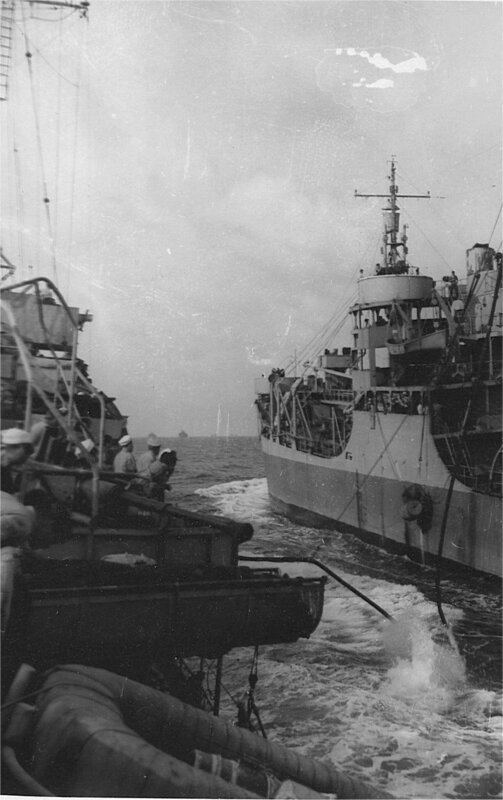 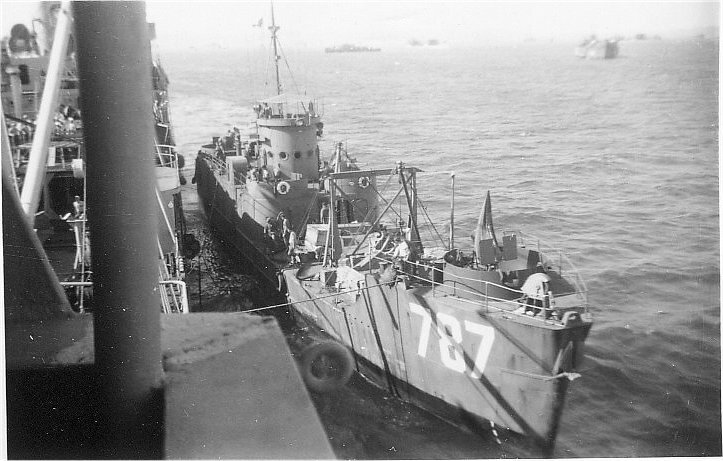 299k USS Chiwawa (AO-68) under way, October 1944, location unknown. 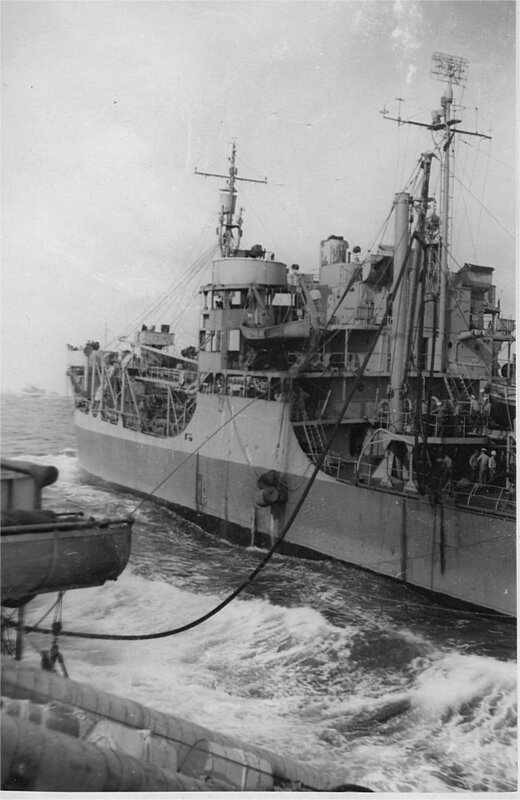 299k USS Chiwawa (AO-68) at anchor, off Okinawa, 7 September 1945. 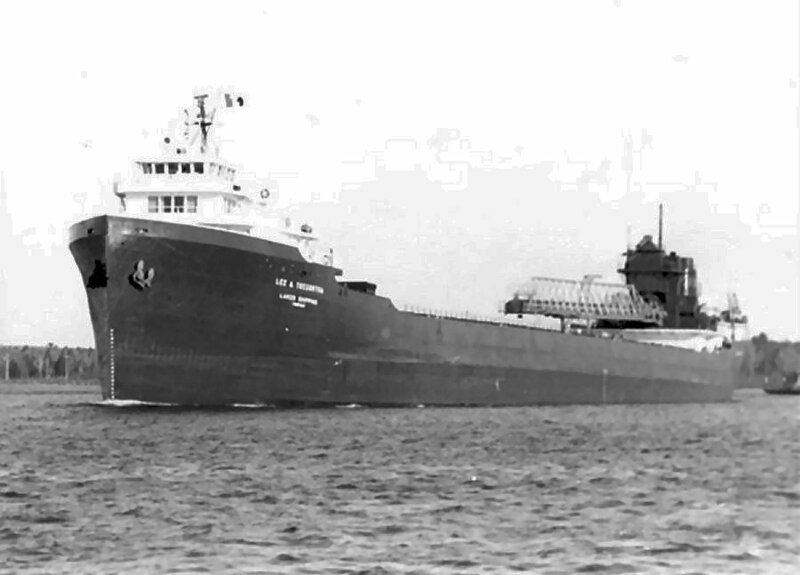 Merchant Service Cities Service Oil Co. Cleveland Cliffs Iron Co. 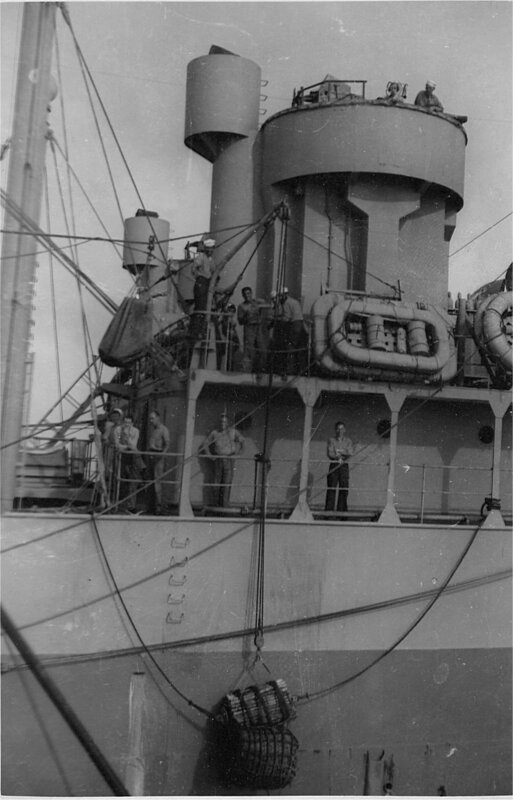 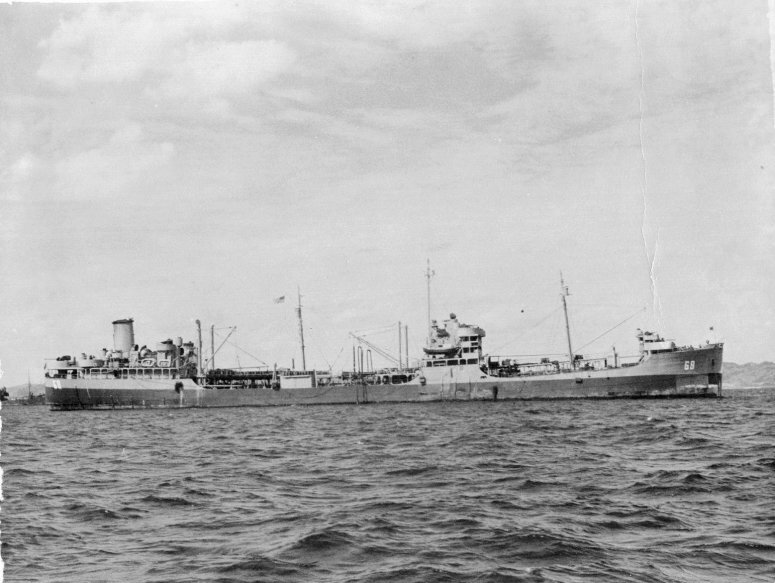 Lakes Shipping Co.
40k SS Walter A. 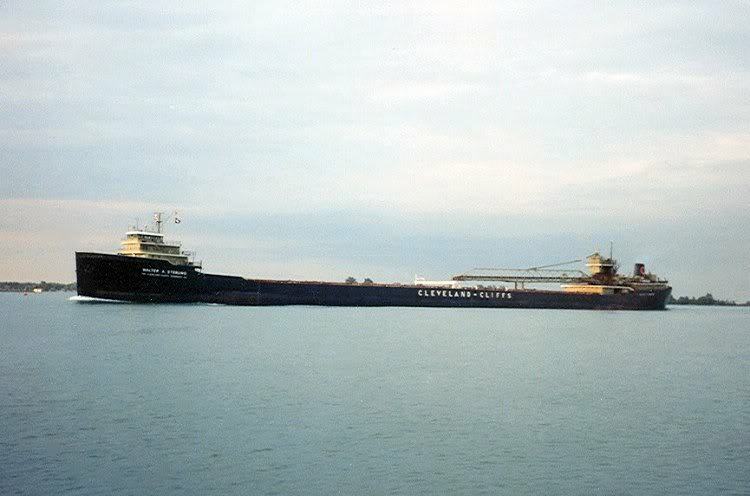 Sterling under way as the Cleveland Cliffs Iron Co. straight line bulk freighter on the Great Lakes, date and location unknown. 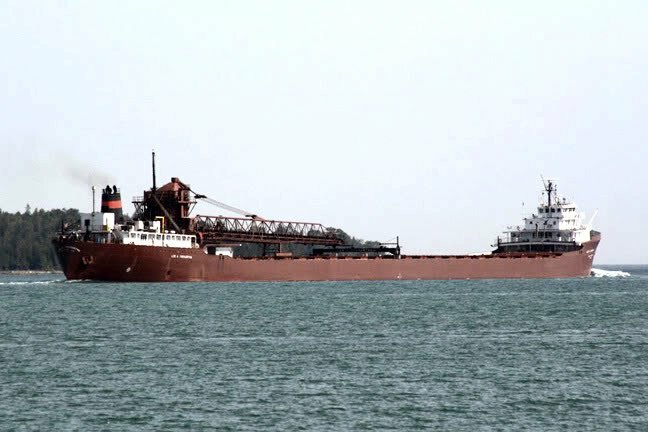 49k Lakes Shipping Co. Great Lakes bulk freighter SS Lee A. Tregurtha entering Lake Huron, 22 July 2007. 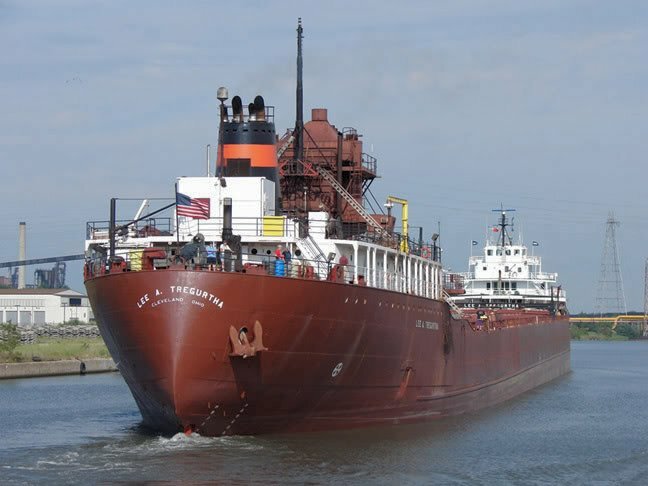 49k SS Lee A. Tregurtha heading down the Rouge River, 22 July 2007. 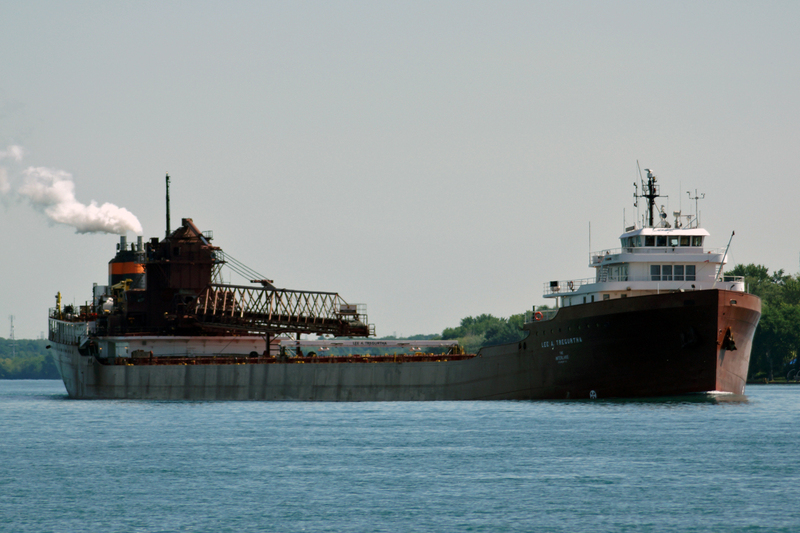 132k SS Lee A. Tregurtha leaving the upper harbor at Marquette, Michigan after loading iron ore, 3 July 2011. 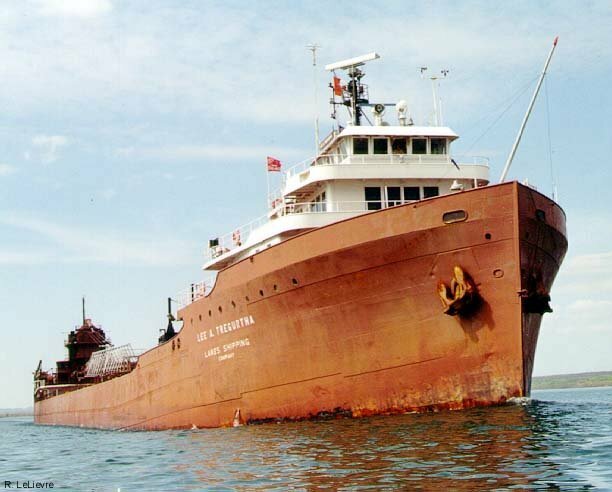 65k SS Lee A. Tregurtha under way on the Great Lakes, date and location unknown.